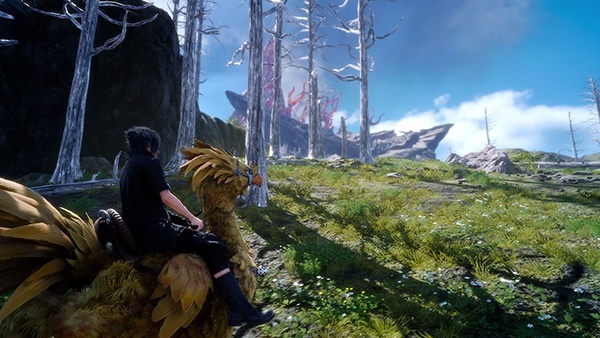 Mounts & Rides for Final Fantasy XV are covered here. Players will be able to travel the overworld map with their party in tow in one of several different types of transportation. They range from high tech flying cars to the beloved and rustic Chocobo riding. While there is boat travel in the game, you can’t drive the boat on your own, only control the camera. Cars can be driven off road as well. 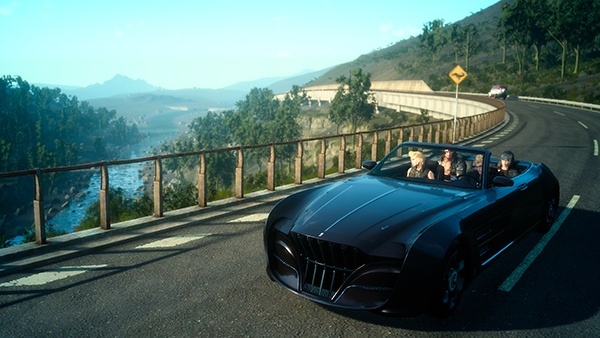 Noctis’ car, the Regalia is faster than Chocobos. 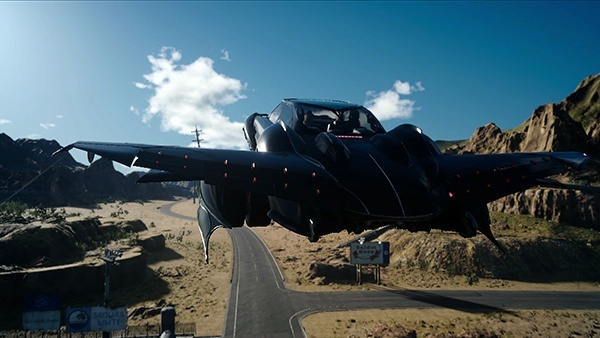 Once you get a flying car, the Regalia TYPE-F if you crash land, you’ll have to return to before the flight. There are gameplay mechanics involved in taking off and landing, with landing being slightly harder. You can increase the performance of chocobos by feeding them different food, which will augment their speed and stamina for the following day.